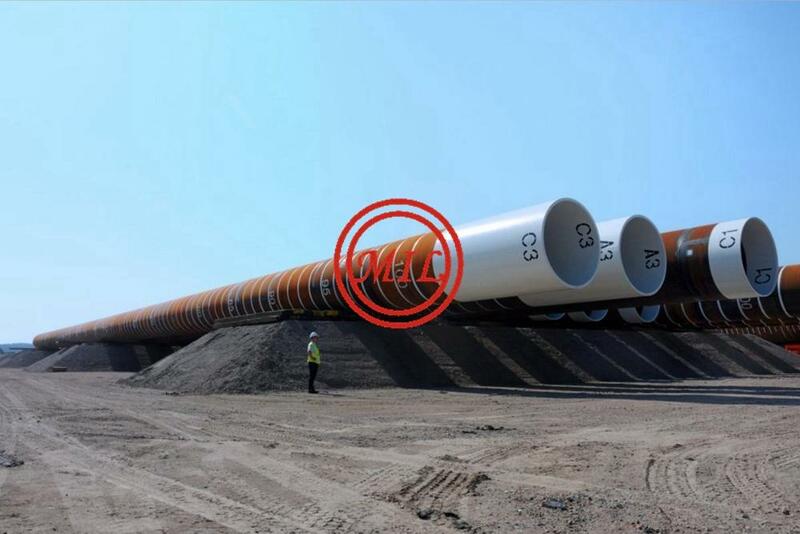 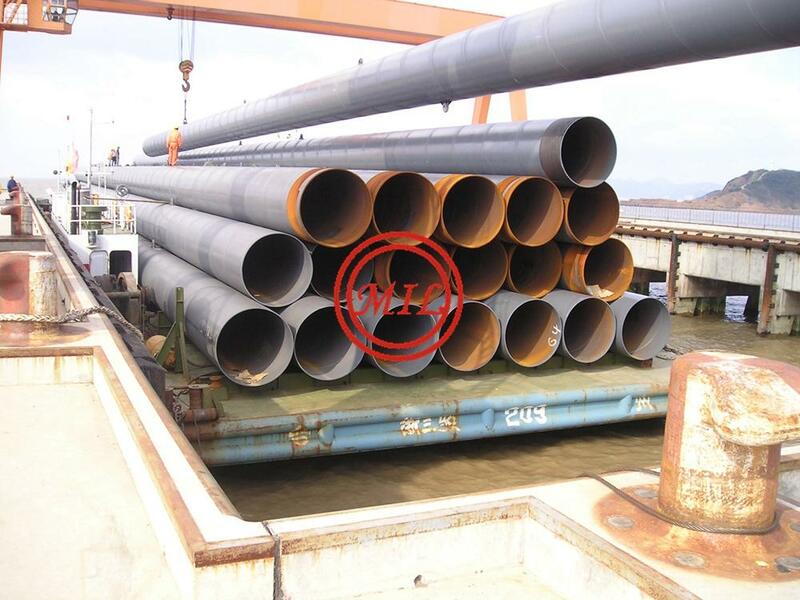 Whilst being suitable for withstanding large axial loads, tubular piles are also appropriate for accommodating significant horizontal loads and vertical tension loads, induced by large bending moments/horizontal reactions and uplift/heave reactions respectively. 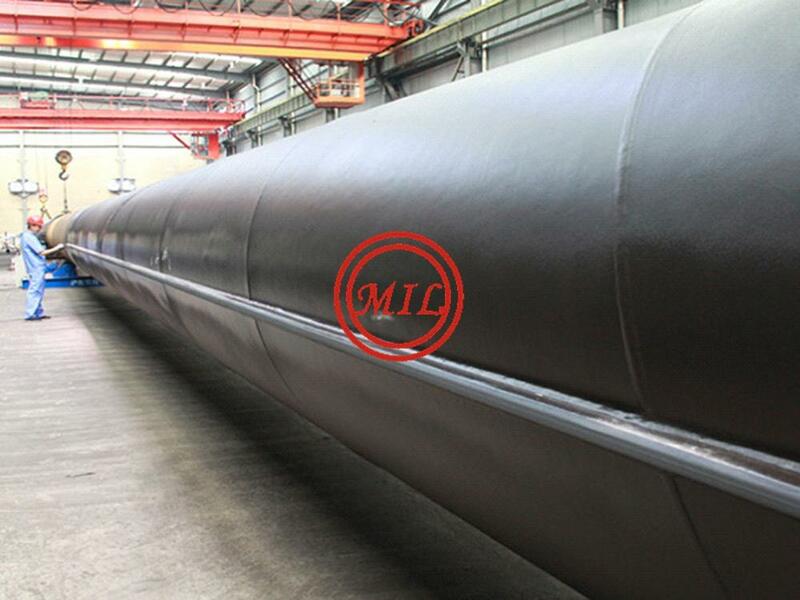 Utilising recycled steel tube can also deliver both cost effective and environmental benefits. 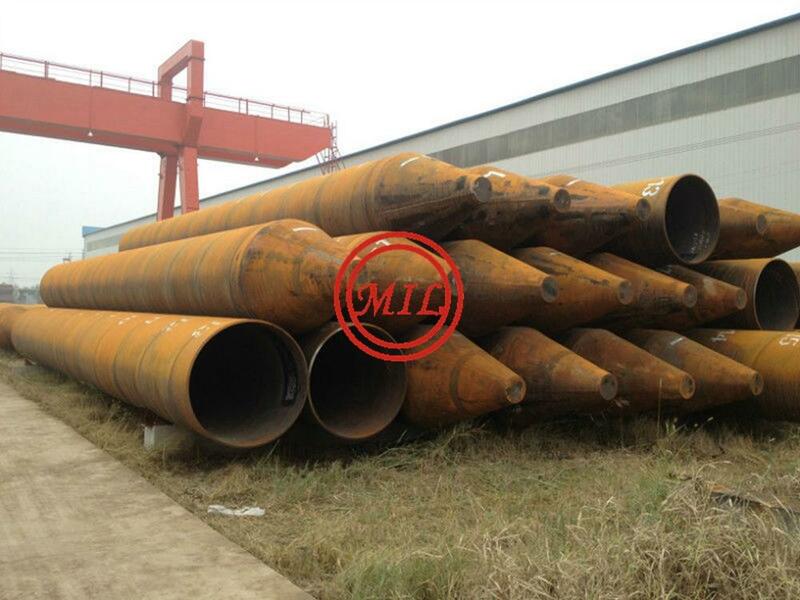 These piles are also suitable for driving in difficult or uncertain ground conditions up to 50m deep. 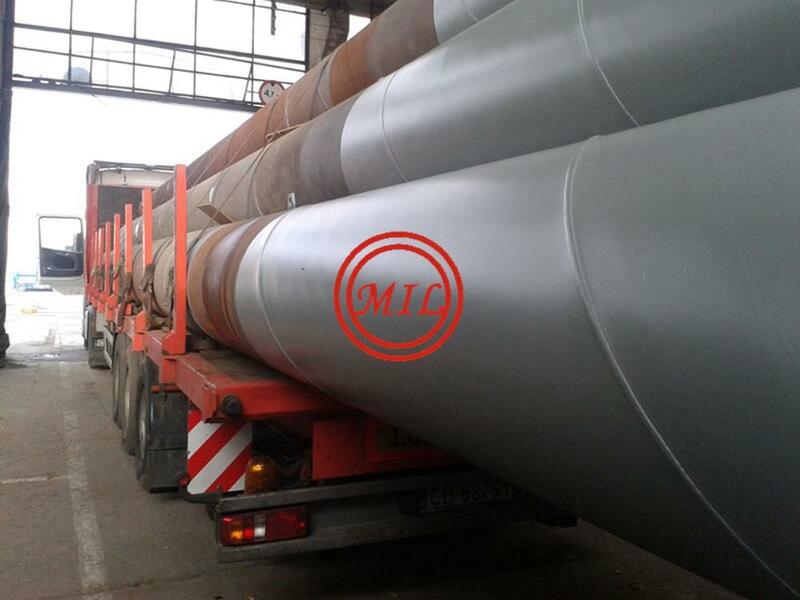 Hard driving conditions and obstructions or boulders can also be dealt with when driving tubes. 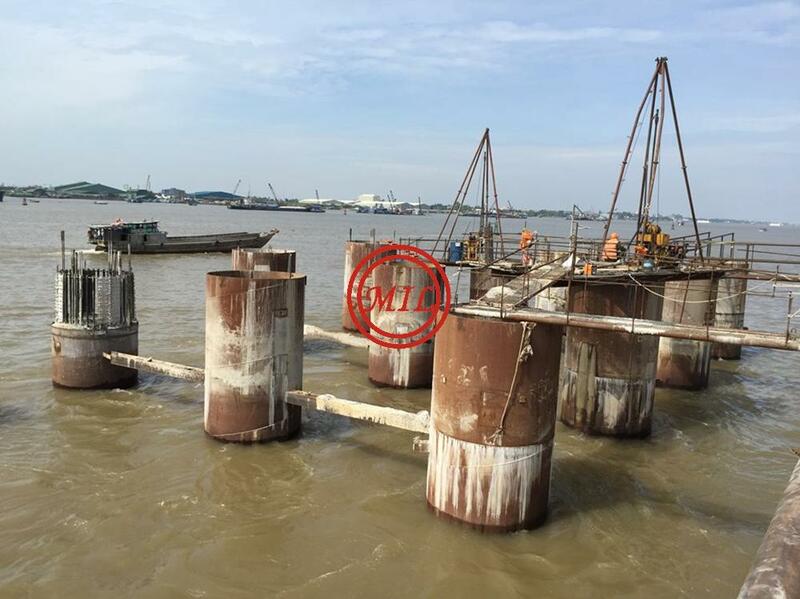 Piles may be top driven to ‘set’ or length using purpose-built rigs with hydraulic hammers. 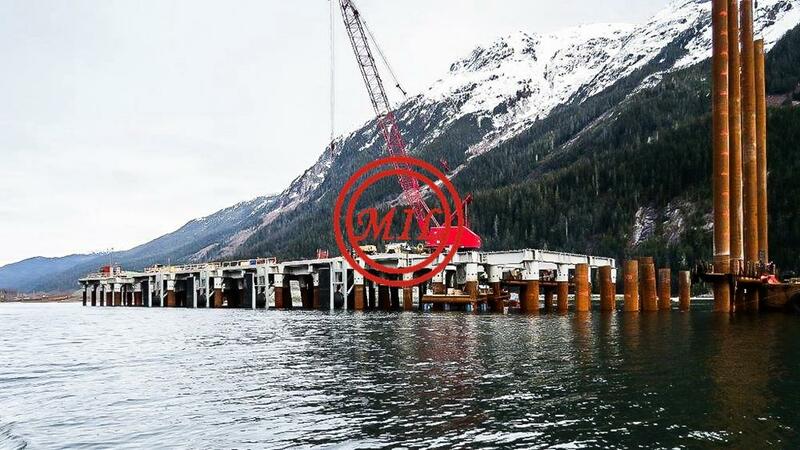 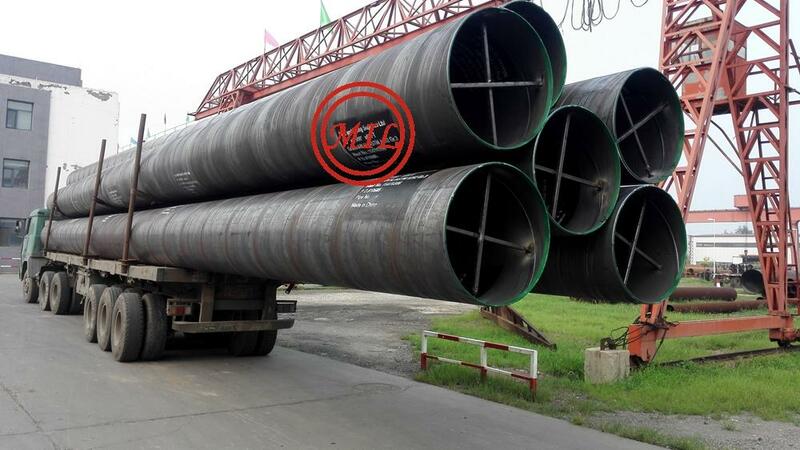 The internal void can subsequently be filled with concrete or grout if required, with reinforcement incorporated for bonding into pile cap or ground beams. 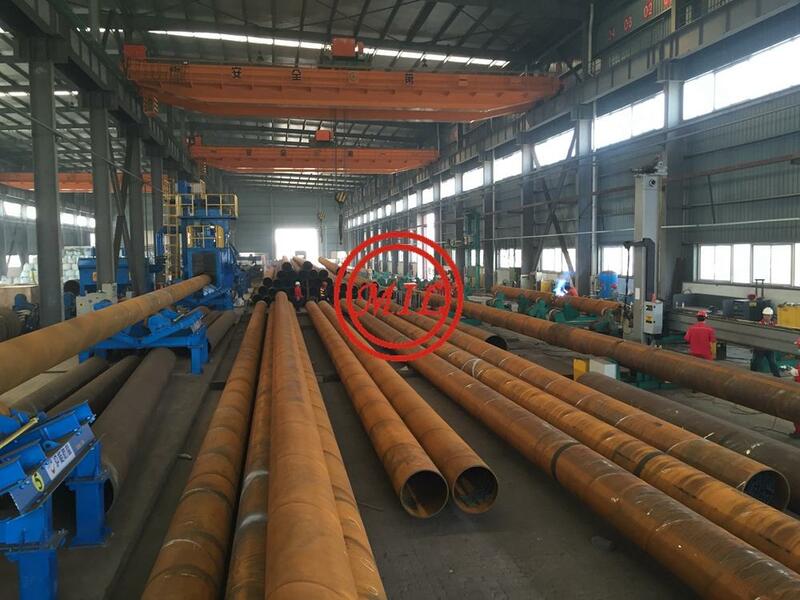 Normally the tubular piles are driven open ended so that a soil plug is rapidly formed. 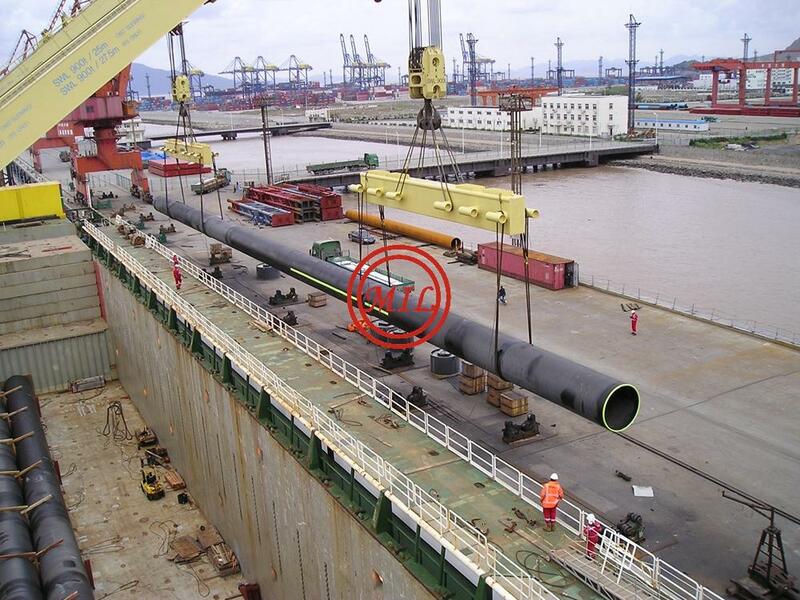 In exceptional circumstances the open end can be closed using a welded steel plate. 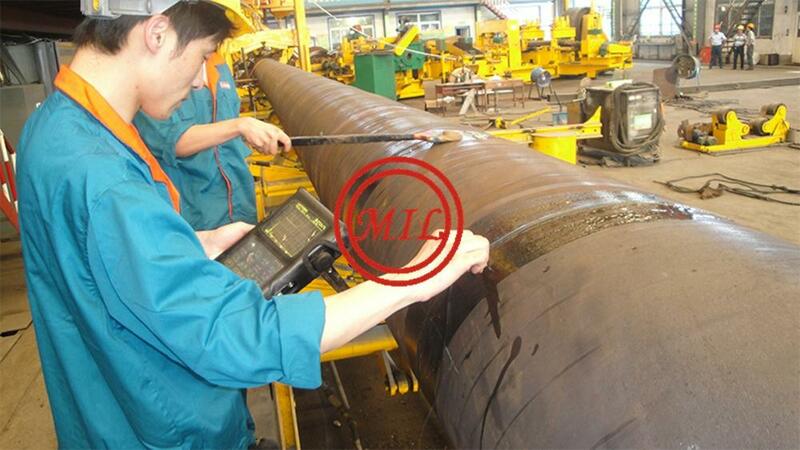 Submerged arc welded (SAW) large line pipe derives its name from the stage in the production process wherein the welding arc is submerged in flux while the welding occurs. 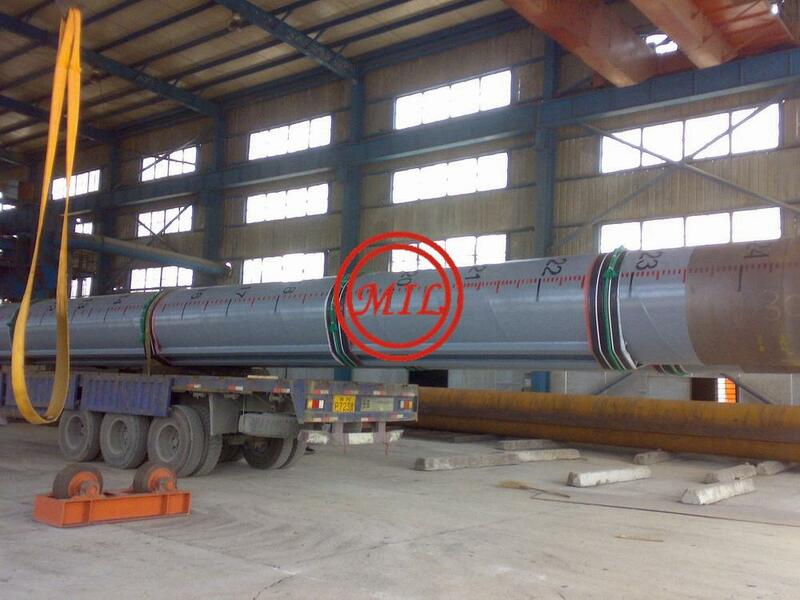 The flux protects the steel in the weld area from impurities found in the air when heated to welding temperatures. 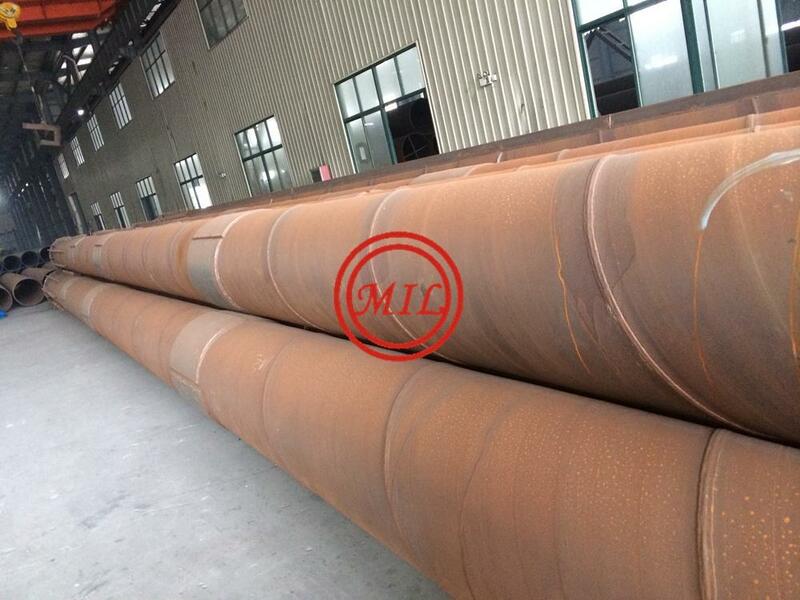 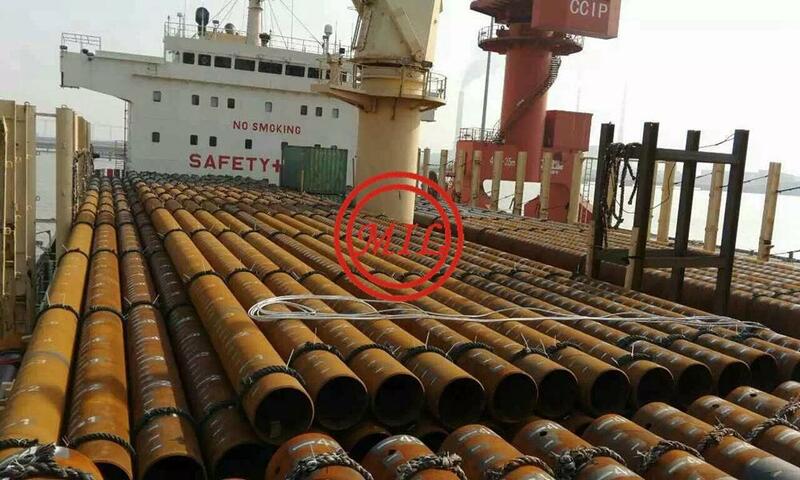 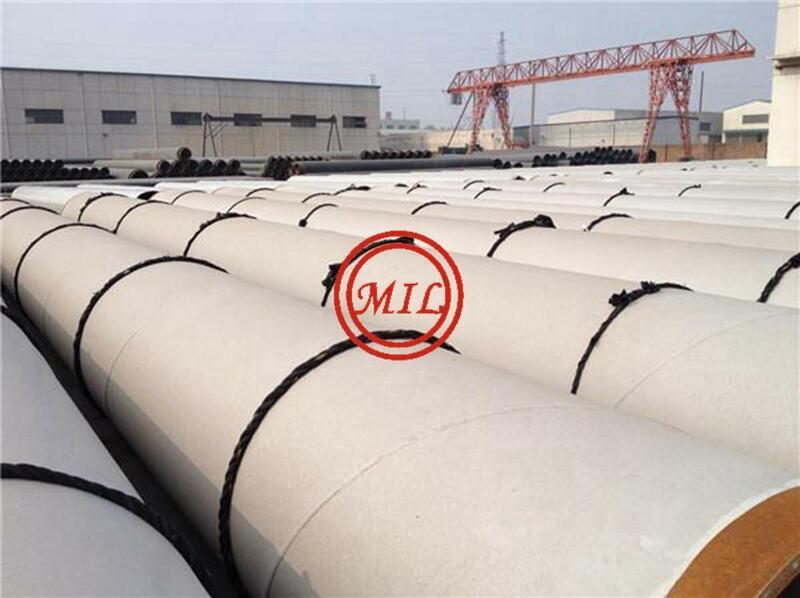 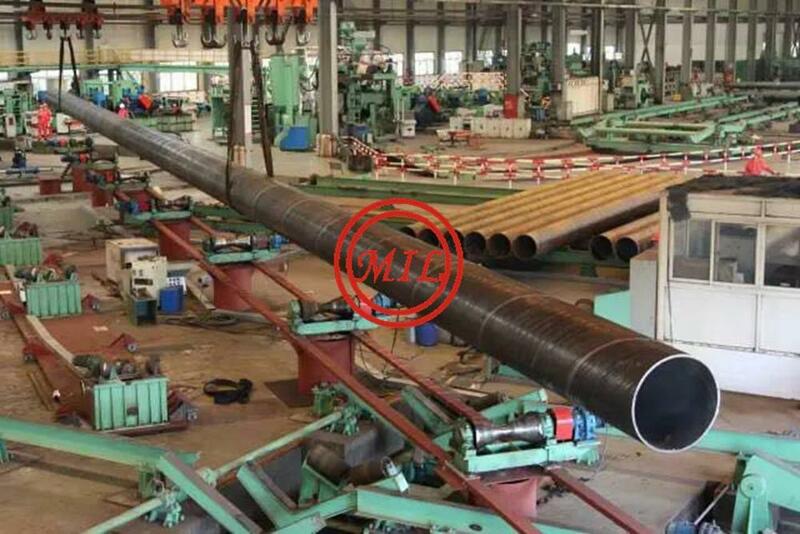 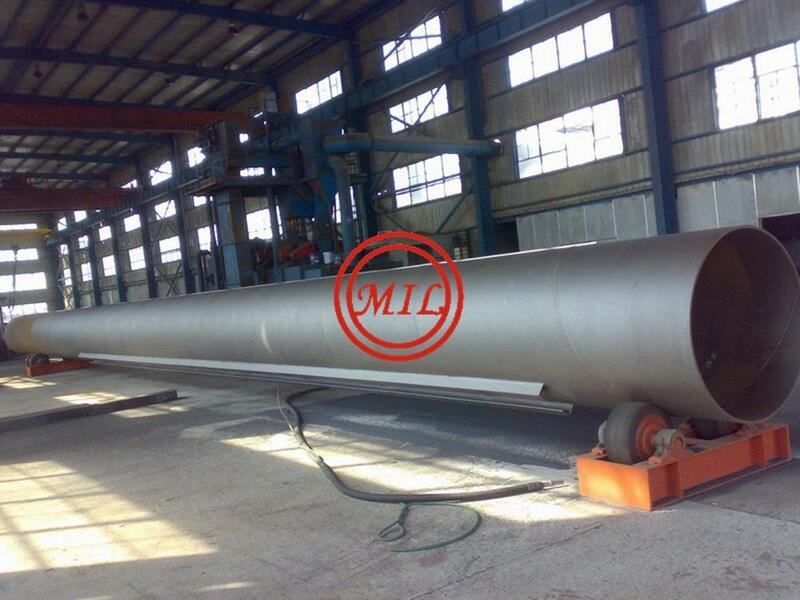 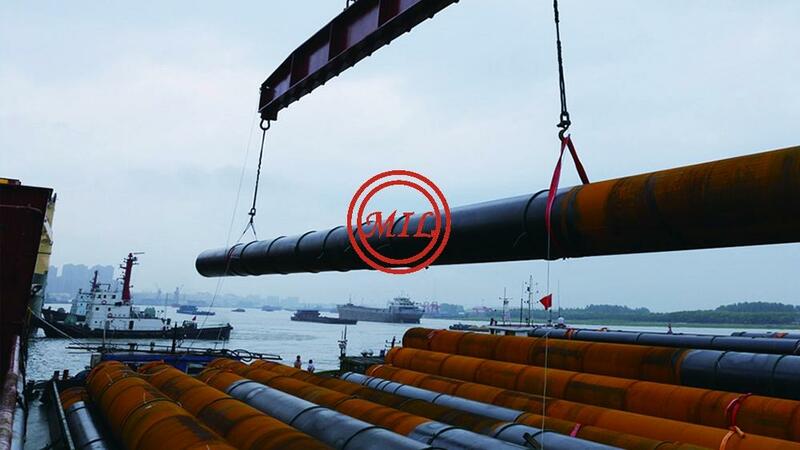 Double submerged arc welded (DSAW) large line pipe requires both inside and outside welds, which are accomplished in separate processes, hence the “double” prefix.